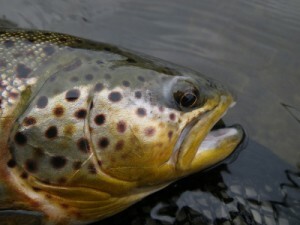 A 22” Upper Grand River Brown Trout. Our Learn to Fly Fish Lessons and Guiding begins! Contact Us to book your memorable day on the water! 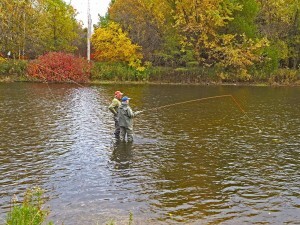 See here for some Grand River Brown Trout Memories. See here for Steelhead Memories. Guelph Lake Conservation Area – Nature Centre, 7677 Conservation Rd. HLS Invitational Bass Tournament. This event is by invitation only. HLS Invitational Bass Tournament. Please Contact Us for details. HLS Invitational Bass Tournament. See here for past Bass Tournaments.